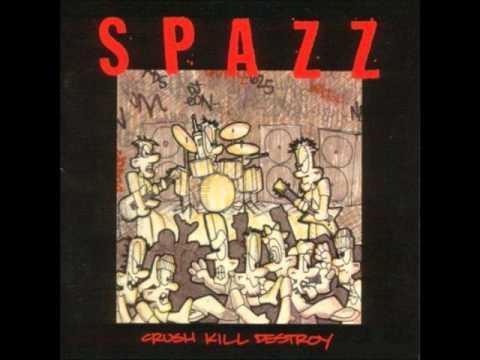 This whole album, in fact, is the best thing SPAZZ has ever done, or ever did, as they disbanded after its release. 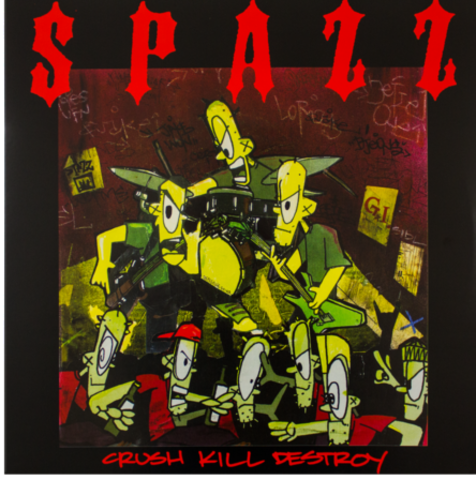 Crush Kill Destroy is a rage-filled pleasure, and really the only thing you&apos;d ever need to worry yourself with from this band, and SPAZZ&apos;s giddy and simple love for anything angry makes this album seem like one of the more enjoyable tantrums you&apos;ll ever hear. But the simple anger found here gets a bit too simple, and the fact that this barely diversifies brings down a little. Good if you want to feel like you punched a wall, but if you&apos;re too much of a skinny underfed wimp to actually punch the damn thing.